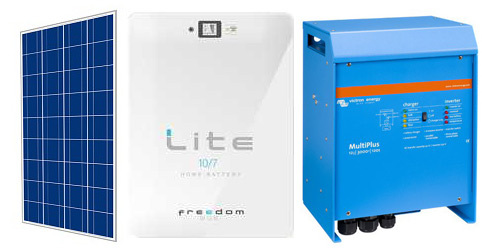 Solar and backup power to make you more independent. Damage to sensitive electronic equipment due to power surges when the power failure ends. Electric gates and garage doors do not work. What are the effects of power outages on your household? 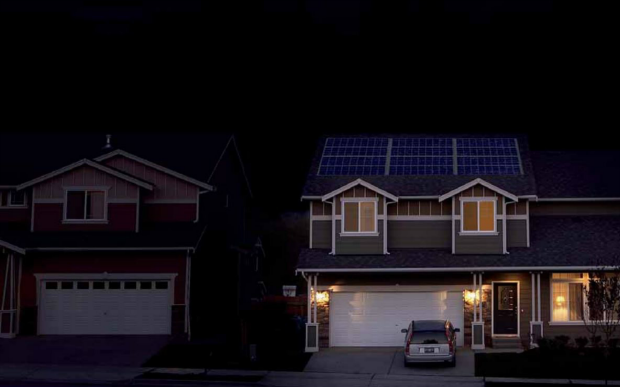 No electricity puts your safety and security at risk. Food in the fridge and freezer spoil. Can’t charge electronic devices (e.g. laptops and cell phones). No TV, internet or Wi-Fi. No lights for kids to study. Up to now, we were all forced to use power for a central electricity grid, as there were no alternatives. But this has several disadvantages…. The biggest cause of air pollution – Contributing to various human diseases. High volumes of CO2 emissions – Contributing to global warming. 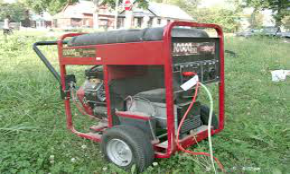 Power shortages – Causing load sheddingExpensive – High monthly electricity bills. Expensive – Large monthly electricity bills. Rising cost – Large uncontrollable price increases every year. Noisy – Upsetting to you and your neighbours. 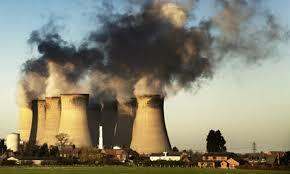 Air pollution – makes a lot of unhealthy smelly smoke. Unreliable – Can be difficult to start, must be kept filled up with fuel. Requires Maintenance – Regular maintenance must be done to ensure it keeps on working. Expensive – Consumes a lot of expensive fuel each hour. Complicated – Can be complicated and dangerous to connect to home DB. There has to be a better alternative way…. The better alternative way is Renewable energy combined with local energy storage with or without grid backup. Also, know as a Hybrid solar system. Reliable – It just works. Flexible – Charge batteries with Eskom or solar power. Easy to use – Automatically and immediately supplies power when there is a power failure. Safe – Clean safe power for expensive sensitive equipment such as medical devices and electronics. Pollution free – No CO2 or other harmful gasses emissions. Abundance Resource – Abundance of Solar energy in South Africa. Free energy – Why pay for something you can get for free from the sun? Great investment – Initial investment pays for itself within a few years. How does a “Hybrid Solar System” work? 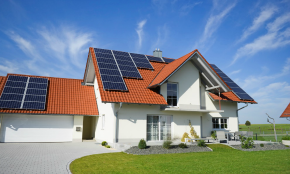 A hybrid solar system is basically just a backup system with solar power added. So, one can start off with just a backup system, then add solar panels at a later stage. Select the right system for your needs. The amount of solar is dependent of the following factors. The amount of available roof space. One of our qualified solar consultants will be able to advise you on the correct amount for your situation. This table is just to give an indication of costs. The total system cost can be calculated by adding the cost of the backup system plus the cost of the amount of solar you would like to add. Optionally enter your phone number here. Please enter your address here. We need your address to asses the roof space available for solar power. Select the backup system size here. Just select according to your budget, for now, we will consult with you on what is the best size according to your requirements. Optionally upload your electricity bill here. This will help us to determine what size solar system is right for you, and what your return on investment will be.